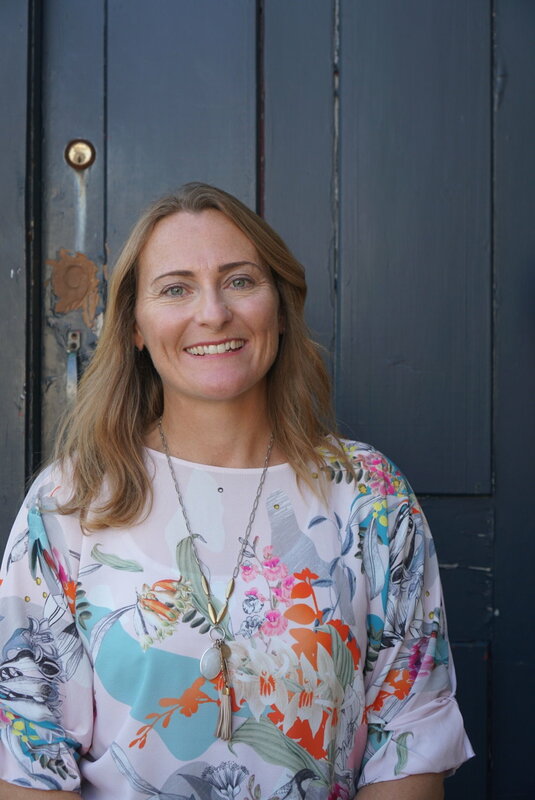 Tracey joins Height with an outstanding skillset honed by 13 years in the RNZAF, followed by eight years in the UK, where she worked as a research analyst in the aviation sector. She joined the RNZAF in 1997 as a Pilot, starting with recruit and officer training in Woodbourne, Blenheim, then moving to Ohakea in the Manawatu to complete her initial pilot training. After graduating Wings course in 2000 on the B200 KingAir she then moved on to Number 40 Squadron, in Whenuapai, Auckland, where she flew both the C-130 Hercules and Boeing 757. After her first child was born in 2010, Tracey and her husband (also ex-RNZAF) left the RNZAF and moved to the UK – looking to start a new chapter in life, and travel Europe as much as possible. They managed to travel to over 40 countries in their eight years – experiencing their cultures, history and incredible scenery – and also had two more boys. On top of that, Tracey also spent 6 and a half years working for the UK’s National Air Traffic Service (NATS) as a research analyst. She was developing Air Traffic systems jointly with European partners and managing multimillion pound projects. We are delighted she’s now in New Zealand again, and is bringing her military and project experience, her strong analytical skills, her experience of working with diverse cultures, and her friendly and unflappable manner to solving our clients’ problems.